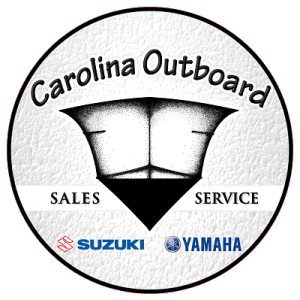 Carolina Outboard is a full service boat dealership and service center specializing in superior quality repairs, maintenance, new & used boat sales, as well as hauling & storage. We are proud to be a master certified Yamaha dealer and a Yamaha Key Dealer. 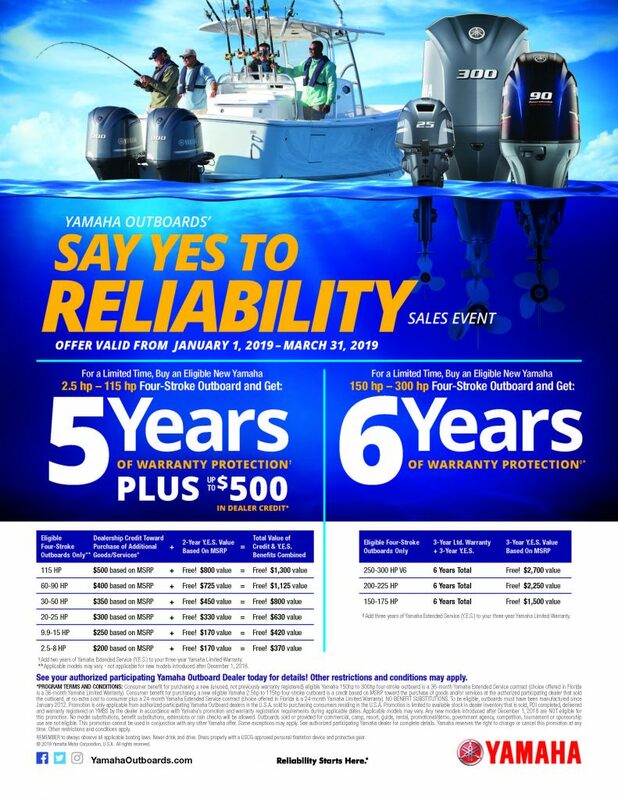 Carolina Outboard is your authorized dealer for Monterey Boats, Blackfin boats, Sportsman and C-Hawk brand boats, Venture and Road King trailers, and Yamaha Outboard engines and accessories. We do service and repair work on Suzuki and Mercury outboard engines as well.